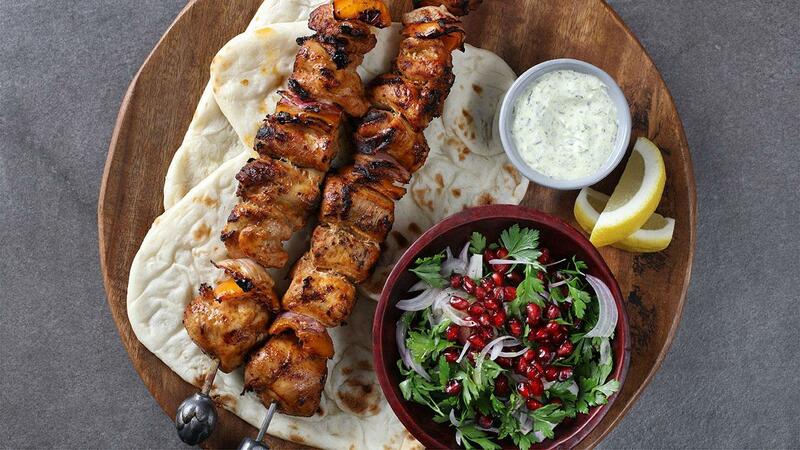 Turkish Seekh Kababs are famous but finding an authentic recipe can be a challenge. Here is a tried and tested recipe that you can make your own by simply tweaking the spices. Check out the recipe below! Grill off the chilli’s close to the end and serve with yoghurt dip, naan bread and lemon wedges.